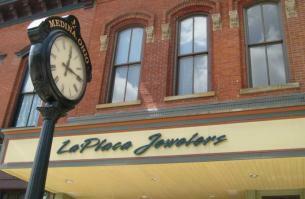 La Placa Jewelers is located in the Historical Square of beautiful downtown Medina Ohio. Our G.I.A. 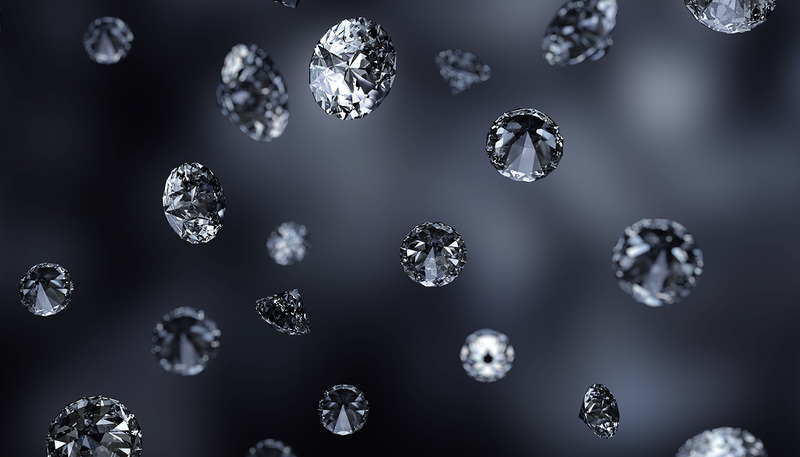 Certified Diamontologist will cater to your diamond jewelry needs. 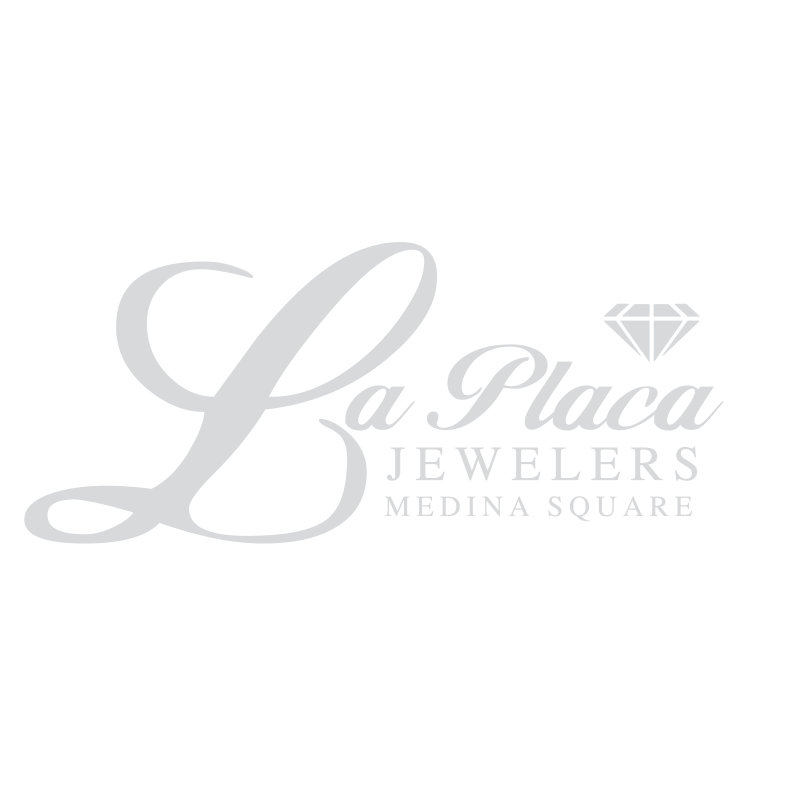 Come to La Placa Jewelers and make a truly unique ring or piece of jewelry that fits your personal taste and personality. From gold to platinum to Computer Animated Design (CAD) the sky is the limit. If we don't have your style in stock ask our design specialist about designing the piece of jewelry you have always dreamed of, at an affordable price! 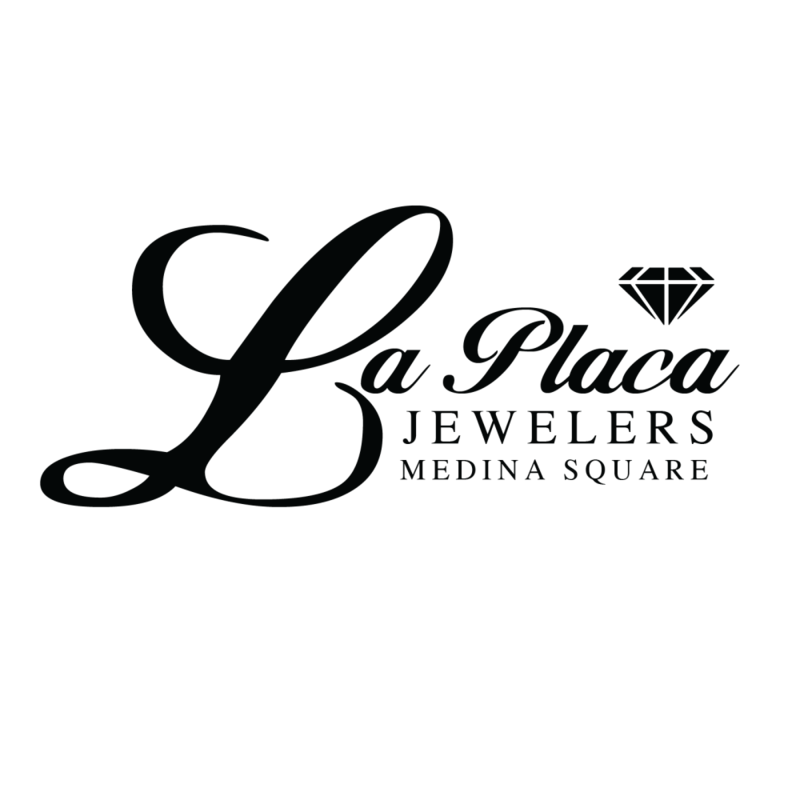 Our Specialty is Diamonds and Bridal here at La Placa Jewelers! Offering over 500 designs in stock, and thousands more we can create for you. We start from scratch with every customer. 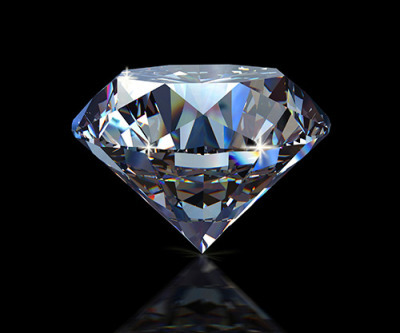 Choose your diamond from our huge selection of certified loose diamonds. 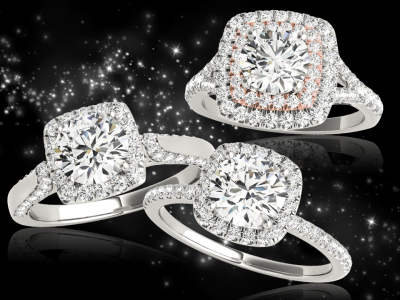 Next choose a ring to enhance your diamond. We work with all metals including white gold, yellow gold, pink gold, and platinum. "Medina's Diamond and Engagement Ring Kings"